Västerås, Sweden, 13th February 2019 * * * Percepio, the leader in software trace visualization for embedded systems and IoT, announces Percepio Device Firmware Monitor, a new cloud service for software quality assurance in IoT product organizations. “Let’s face it – we can never be certain that any software is free of bugs. On average, 5% of the original bugs in firmware remain in the production code, despite all verification efforts. This can mean hundreds of bugs in the shipped product. You can always spend more time and money on verification, but the effort needed to find the last remaining bugs increases exponentially. The IoT trend further increases testing challenges, but also provides a remedy. IoT allows for automatic feedback from the field, that immediately makes you aware of missed bugs. This way, you can fix remaining bugs quickly and deploy an Over-the-Air (OTA) update with corrected firmware, before most of your customers even have noticed any problem,” says Percepio CEO Johan Kraft. 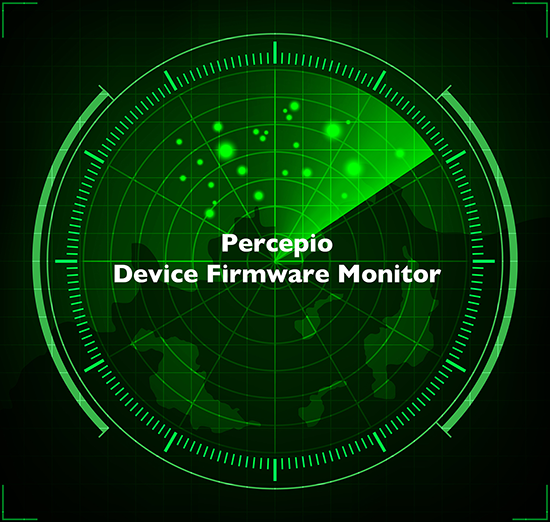 Percepio Device Firmware Monitor (DFM) is a new cloud service that provides IoT vendors with automatic feedback on runtime issues, both during testing and in deployed products. DFM makes it easy to report issues from the device software, resulting in alerts being sent to the developers with both an error message and a diagnostic software trace of the error. Developers can then access these traces directly from Percepio Tracealyzer, which provides market-leading visualization and analysis capabilities that helps developers understand the issue, come up with a solution and verify it. When motivated, the corrected firmware can then be pushed out as an OTA update to all affected devices. “Percepio’s Device Firmware Monitor is a game-changer in that it enables instant feedback from systems deployed in the field, to ensure your firmware quality is constantly improving,” says Jack Ganssle, Editor, The Embedded Muse. Percepio will show DFM live in our booth (Hall 4, booth #305) during the Embedded World Expo in Nuremberg, Germany, 26–28 February. After the expo, DFM will be made available to selected beta customers, with general availability planned for the fall of 2019.